Helaas, er is momenteel geen werkruimte beschikbaar. Bekijk de rest van ons aanbod in Amsterdam Riekerpolder! In 1990, this office building opened its doors for the first time and in the summer of 2017 it happened again. 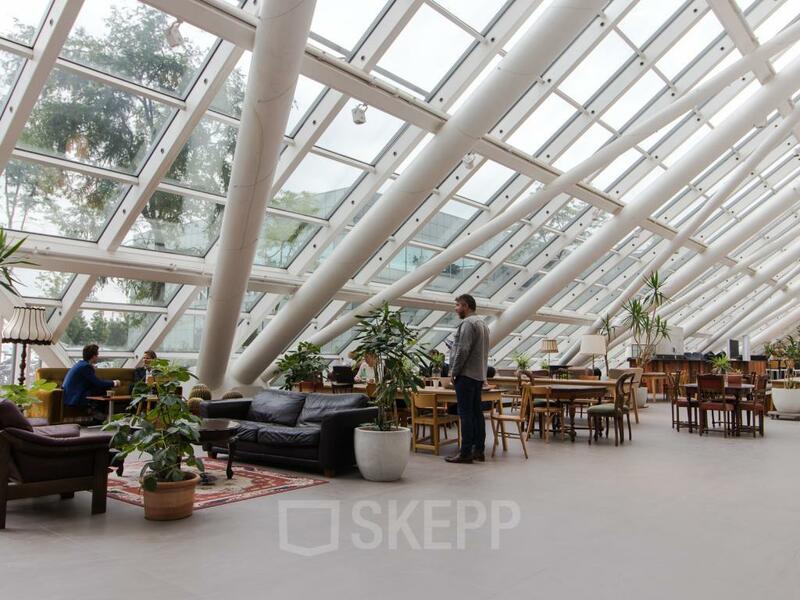 After a period of building and renovating, this office building has been transformed into a modern office concept with working spaces and office spaces that will be the new home for various start-ups and cooperatives. 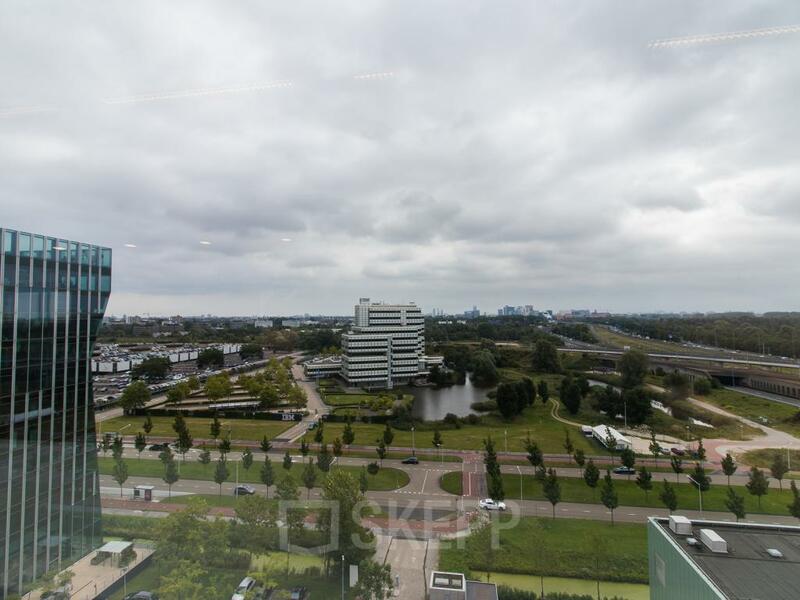 Located near Sloten en Riekerpolder in Amsterdam Nieuw-West, this office building is not too far from the centre. 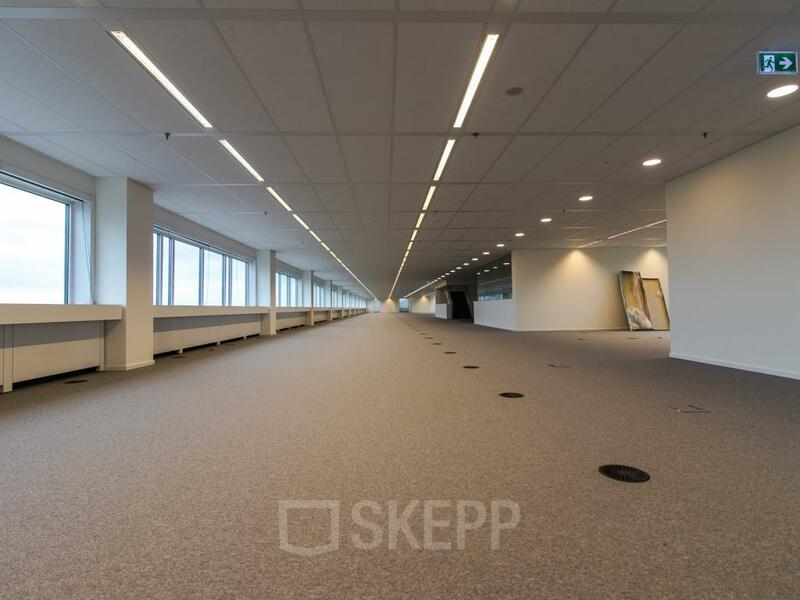 This office building, located in the quarter Nieuw-West, has a total surface area of 12.000 m2. 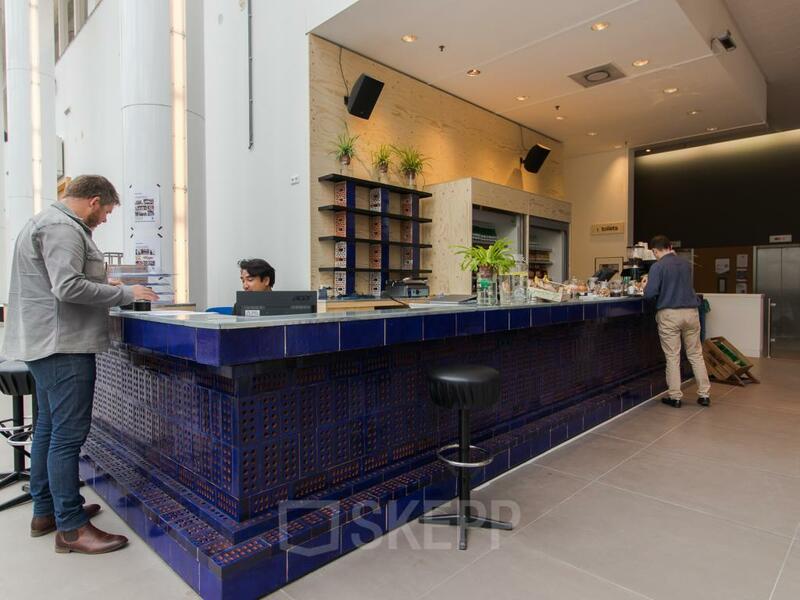 You can rent a (flexible) working space or your own office space in the office building. Everything is possible! 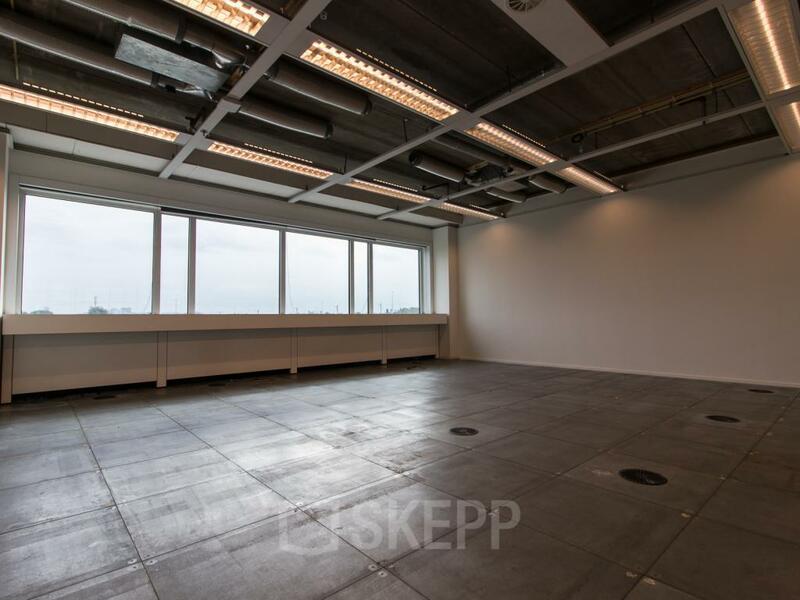 Rent your own permanent working space at this location for €175,- per month. A flexible rent is also possible in the office building. 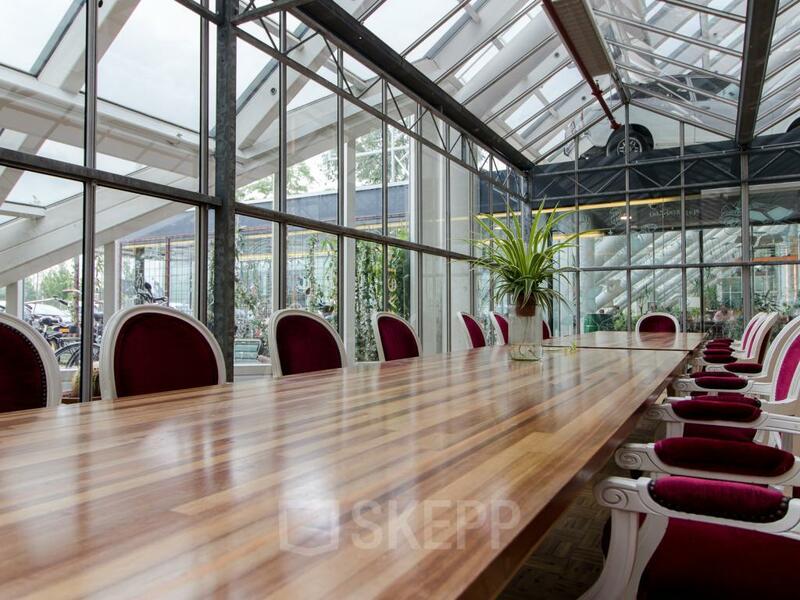 You can rent a flexible working space starting from 12 days a month. The areas of the office spaces start at 20 m2 and rise to approximately 1100 m2. 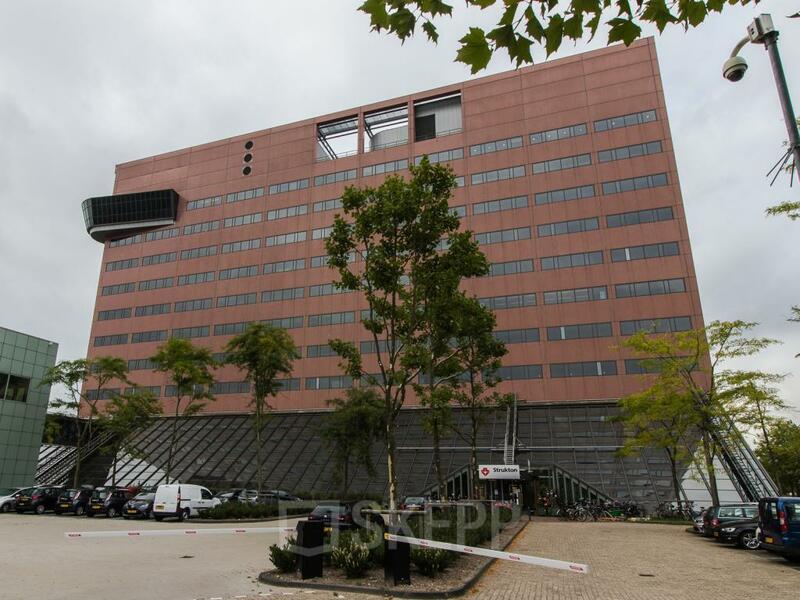 An office space of 20 m2 costs €700,- per month. Due to the varied range of office space, this office building is an ideal accommodation for both start-ups and larger companies. 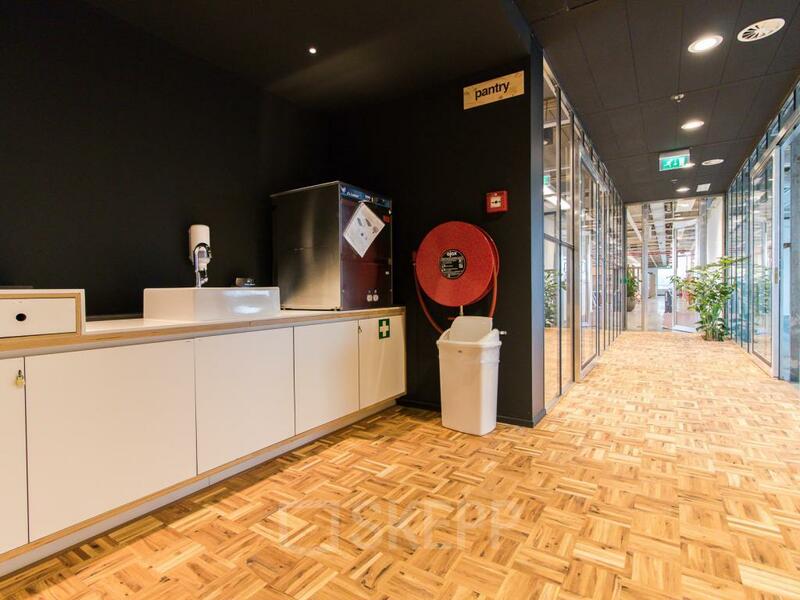 When you decide to rent a working space or office space in this office building in Amsterdam, you can use the various facilities that are offered. Relax in the inboard gym between your meetings, or enjoy a delicious cup of coffee or fresh lunch at the restaurant. There are also meeting rooms, enough parking spaces, a pantry and a reception desk in this full-service office building. 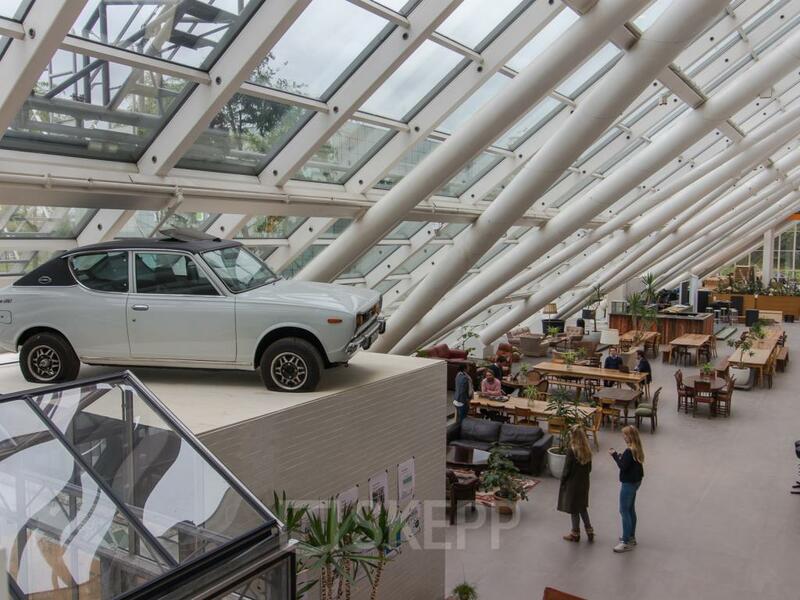 This office building is easily and quickly reachable by public transport. The nearest bus stop basically is in front of the building, which gives you a good connection to the train station Lelylaan. Prefer going to your work by car? From the motorways A4 and A10, you will reach the parking lot of the office building within 5 minutes. Will you soon be renting an office space at the Johan Huizingalaan? 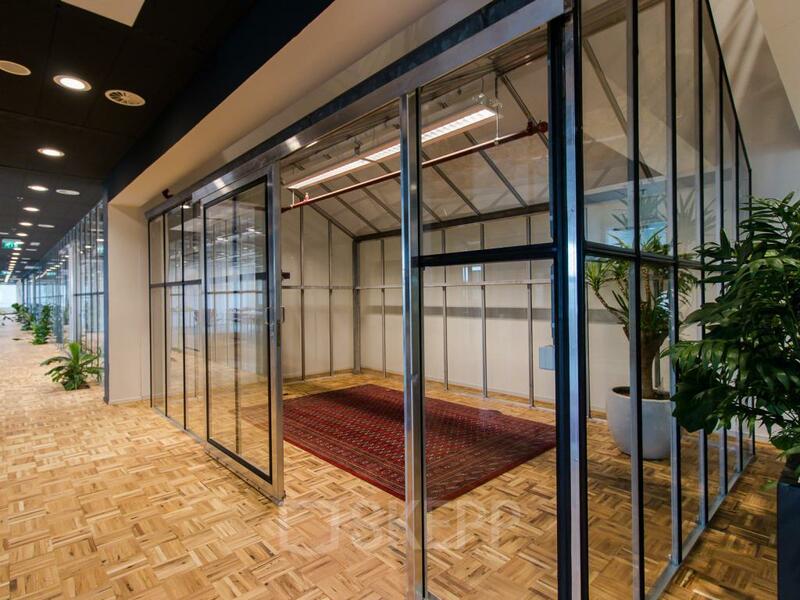 Are you looking for a working space or office space in Amsterdam Nieuw-West, then take a look in this office building. Discover all the opportunities and various amenities offered in this office building. How do you do it? Just schedule a tour via the form or call one of our real estate agents. Officeplanner is an inspiring design furnishing package and characterizes itself by flexibility because the furniture is never permanent or fixed. The package is available in 2 versions: URBAN Scandinavian & URBAN Industrial. Create your URBAN location at Johan Huizingalaan in Amsterdam Riekerpolder. Do you want to receive more information about Johan Huizingalaan 400? Please fill out the form and download the brochure!